*Over 35 years experience selling Residential, Commercial, Rural Residential, Farms & Land. 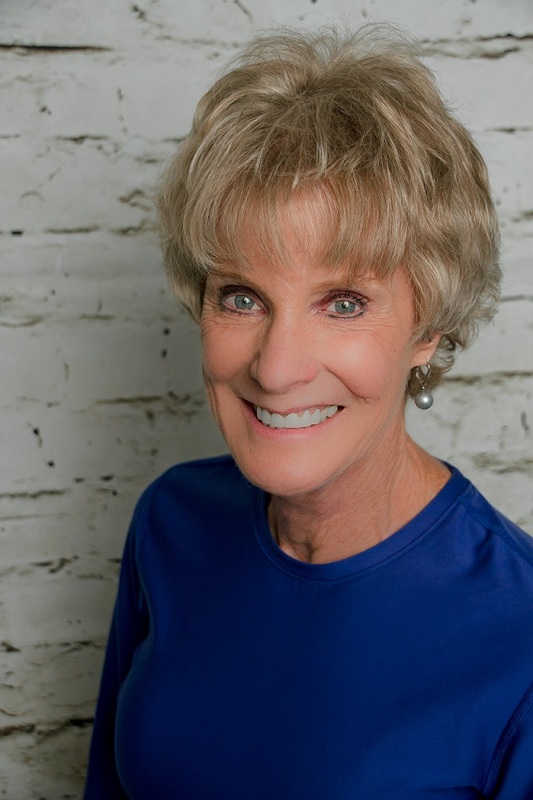 Gayle is originally from Corpus Christi, Texas and moved to the Southern Kansas City Area at a young age. She graduated from Cass-Midway High School and went on to attend William Woods College. She transferred to Central Missouri State University where she received a Bachelor's of Science Degree in Nutrition and Business. In 1979 she became an Owner/Principal of Crown Realty. She opened her own Real Estate Brokerage in 2005, establishing RE/MAX Partners in Louisburg, Kansas. Her husband, Fred DeHoff, is a Veterinarian in Louisburg, Kansas and Gayle is very active in animal rescue efforts in the local area. She enjoys working with people and receives great satisfaction when her clients and customers refer their friends, family and acquaintances to help them with their Real Estate needs.